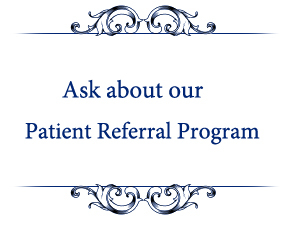 Call and schedule a FREE consultation with us and let Dr Spingarn show you what he can do to enhance one of your most important features – your smile! Brightening, bonding, tooth veneering and crowns for fractured teeth are exciting technological advancements in dentistry. 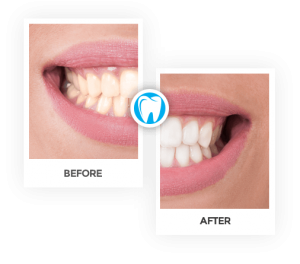 We can now create beautiful smiles, without capping or crowning your teeth. Problems such as discolored or broken teeth, can be ELIMINATED. 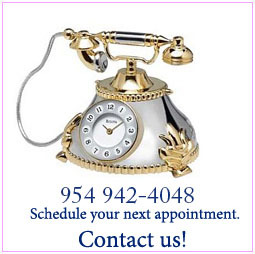 We can provide tooth – colored, metal – free alternatives to unattractive silver and mercury fillings.